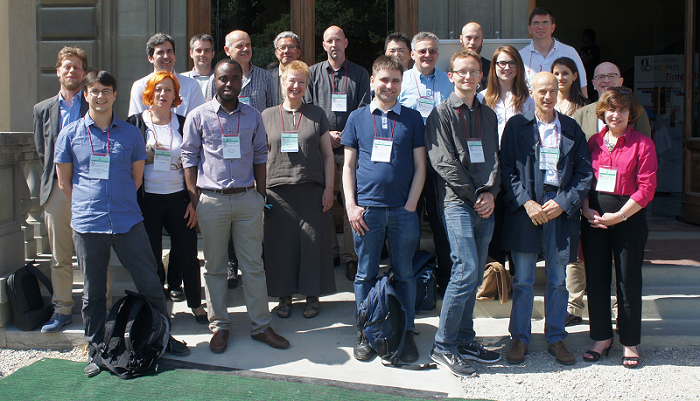 The third edition of FormaliSE was held on Monday 18 May in Florence (Italy), co-located with ICSE 2015. 35 Participants heard inspiring keynotes by Dino Mandrioli (Polytechnico di Milano, Italy) and John Fitzgerald (Newcastle University, UK), mixed with presentations of scientific papers, including discussions. 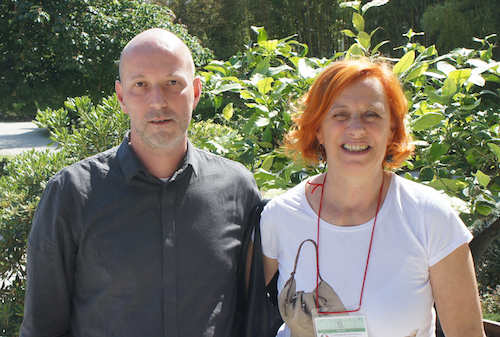 A panel discussion, chaired by Nico Plat and Stefania Gnesi, concluded the workshop. Dino Mandrioli, John Fitzgerald, Alessandro Fantechi and Pamela Zave were the panel members. Nine scientific papers were accepted from 27 submissions that were reviewed by an international programme committee (33% acceptance rate). Each paper was reviewed by 3 PC members and the average rating was high compared to normal standards. Topics ranged from security aspects of formal methods, to verification and to cyber physical systems. 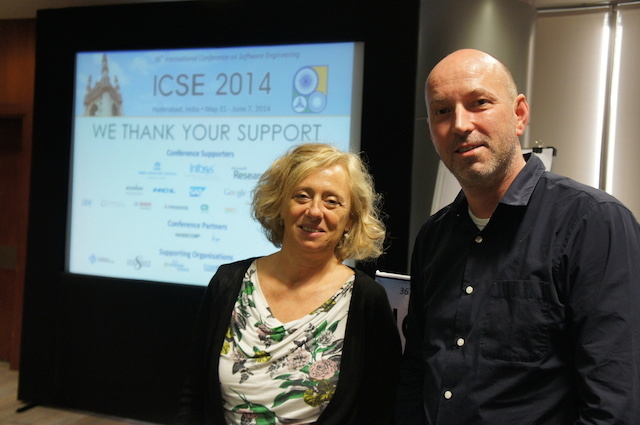 The proceedings of the workshop were published as part of the ICSE 2015 proceedings (IEEE publication). Mats P.E. Heimdahl, (University of Minnesota, USA).